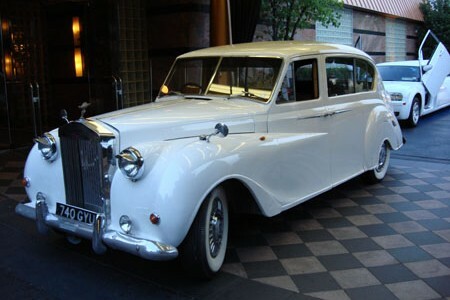 If you want romance, our Vintage Limousines from Rolls Royce & Cadillac are the perfect way to get it! 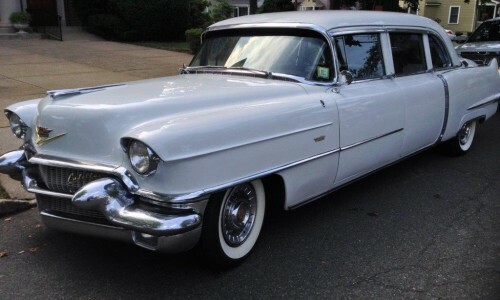 You have a special date night planned for that special someone and want to really make an impression - choosing one of our vintage limousines is the perfect way to show you really care. This collection of limousines is a great addition to your Prom, Wedding or if you are just looking for a getaway to Atlantic City for some gambling or NY to catch a show. 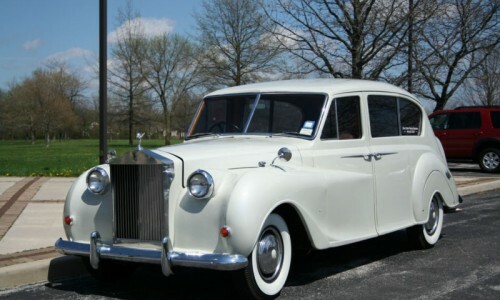 Our collection of Rolls Royce limousines are the ultimate in luxury from days gone by and our Cadillac will have you feeling a little nostalgic for those simple times. 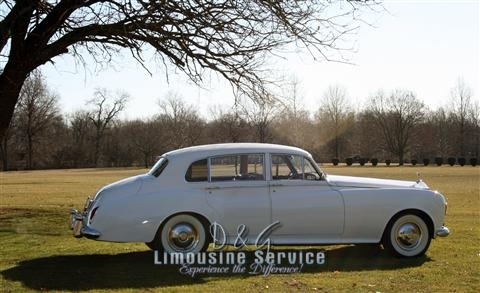 Contact D&G Limousines today to get a quote or if you are ready to book your limo service!